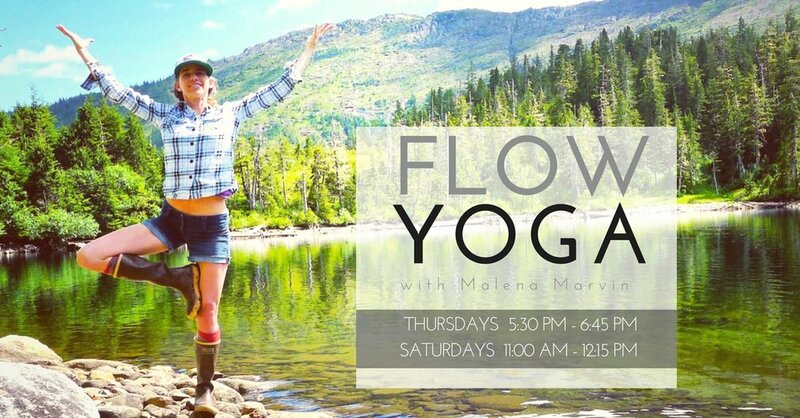 A special 4 week session for folks who've never done yoga before, who want a lighter practice, or who are interested in practicing yoga foundations. Build mindfulness skills and learn basic yoga breathing techniques. Use your library yoga tickets or get a session price of $36 for 4 classes. Scholarships available, please check with instructor. Curiosity Creates - Every Wednesday!